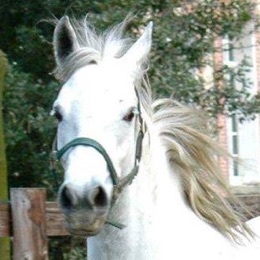 ➡The Lipizzan stallion Pluto Romina 52 -owner Mrs Chevallier Le Page - is, after the national french championship in dressage -Le Mans France- promoted at the 7th national rank in Amateur Elite category and his rider Ronan Hascoët N° 1 of the french amateur riders . Congratulations. ➡ A lipizzans carriage upside down! "450 years Spanish Riding School Vienna"